On “Brain on Snacks,” Katy Rea coats an important message in impeccable vocals and wonderful guitar and bass-driven rhythms, reminding us that we can’t be oblivious to what happens in the world around us. Right now it seems like the world is aflame and everyone has an opinion on something. You can be scrolling through feeds, talking to friends and co-workers, or having dinner with your family, and it seems like some polemic topic of conversation will come up, each person will pick their side, and whatever happens, happens. But what if you’re in this situation with a loved one, and instead of fiercely defending a point of view and taking up arms, they just remain numb to it all? 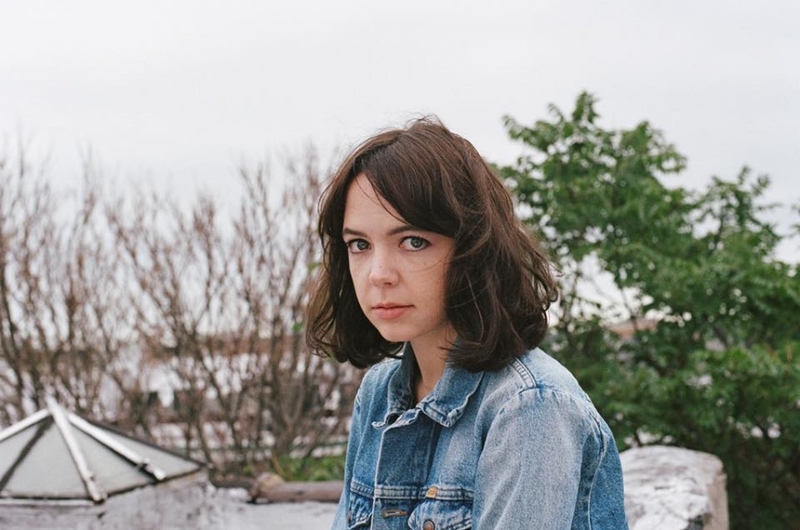 Brooklyn artist Katy Rea tackles this subject on new single “Brain on Snacks,” which Atwood Magazine is proud to be premiering today. Or is there enough on your mind? Is there enough on your mind? Is there enough on you mind? Rea takes a more direct jab on the second verse, saying her relationship can’t last if it’s shallow, she “can’t sleep in this cell”. She then criticises her partner, who might think he’s unique and not like the others but acts like most people, taking photos of everything and becoming obsessed with consumerism and his image – he’s “a victim of wealth, a victim of self” and she wants nothing to do with this anymore. take a picture, take another! Katy Rea’s debut EP Same Kind of Woman is out October 26, 2018 via Invertebrate.